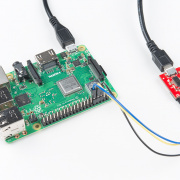 We've updated our popular "Raspberry Pi SPI and I2C Tutorial" with some Python examples. 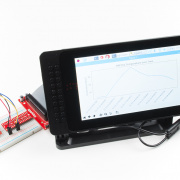 Whether you are teaching a class or want to create a dashboard to plot sensor data, the matplotlib Python package has you covered! 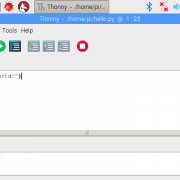 We introduce a new guide that walks you through the basics of using matplotlib. 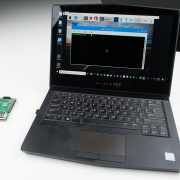 A new guide shows you how to enable remote desktop on your Raspberry Pi. 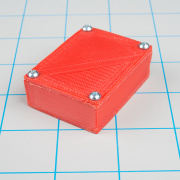 In this tutorial, we show you how to design a project enclosure with Tinkercad and then make it on a 3D printer. 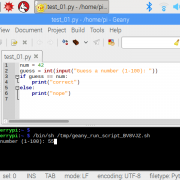 By default, the Raspberry Pi is used like a computer, where you need a keyboard, mouse and monitor. Here are some other ways to configure it. A review of an extremely useful device to help you with soldering. Yay! More interrupts. 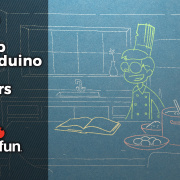 Let's see how to set up timer interrupts in an Arduino. 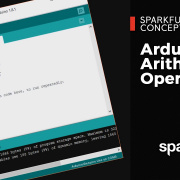 Let's continue digging deeper into Arduino to see what's really going on with registers. Let's continue with the crystal anniversary theme by looking at liquid crystals! 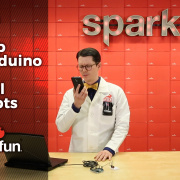 We reached out to some longtime customers and fans of SparkFun to see what they were working on 10-15 years ago. 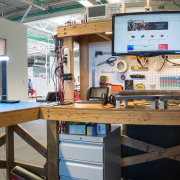 In order to use more advanced features or optimize our code for space and speed, we need to understand how to work with registers directly in microcontrollers. 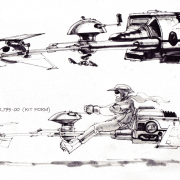 Let's recap a fun DIY build from last month and examine how those infamous Imperial hover bikes were made for "Return of the Jedi." 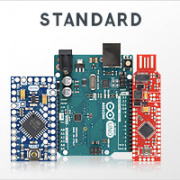 We've compiled a list of all the Arduino-compatible boards that SparkFun sells. Choose wisely. 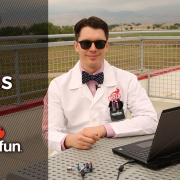 Let's take the SparkFun Inventor's Kit to the next level with some more projects! 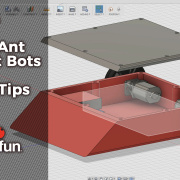 With all the information needed to construct a combat bot, let's actually build one! 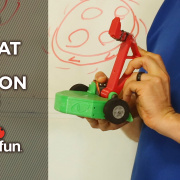 It's the end of summer, so let's see what people made before school started! 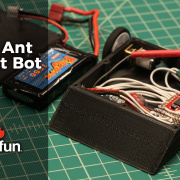 We bring back Jamie to give us some design tips when creating a 3D-printed plastic ant bot. 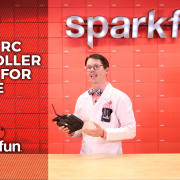 Let's mix channels from an RC hobby controller to make a robot drive! 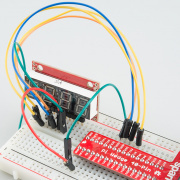 Let's learn how to read PWM signals from an RC receiver! We get a combat bot veteran to talk about the different weapon types for fighting robots. 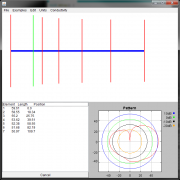 We can use digital magnetic field detectors as a compass to give our robot an absolute heading. 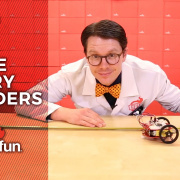 It's Monday, and that means it's time for Adventures in Science! 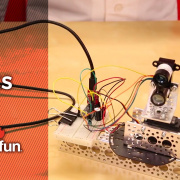 This week, we dive into the mysterious world of rotary encoders. Let's look back at June and see some of the cool things people made. 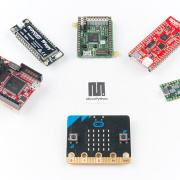 Let's compile some Getting Started lessons for the micro:bit. Time for the ever-popular loops discussion! 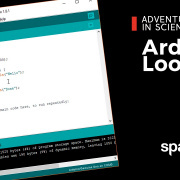 We look at the three basic loops you can use in Arduino. Let's take a look at three current and upcoming technologies that try to expand internet coverage to places where WiFi can't reach. 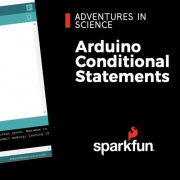 Building on our last Arduino programming episode, we look at creating compound conditional statements using logic operators. 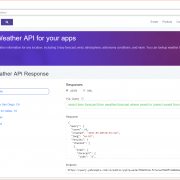 I'll show you how to use Yahoo's free Weather API. We're back to exploring programming basics, and this week: if/else statements! Your IT department hates this. 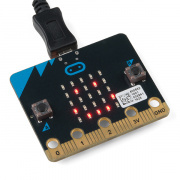 For part 2 of Getting Started with micro:bit, we create a virtual Magic 8 Ball. 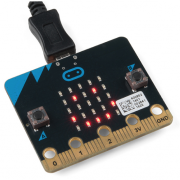 The BBC micro:bit is being released in the United States! 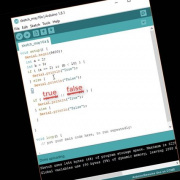 I'll show you how to get started with it using Microsoft's MakeCode block editor. 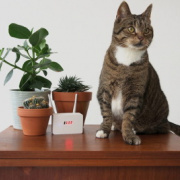 IoTuesday: What Does the Internet Privacy Repeal Mean for IoT? 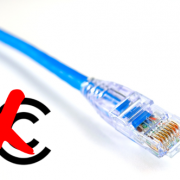 The tech news world has been buzzing with the recent congressional vote to overturn FCC privacy rules that were passed last year. We look at how ISPs can access and use data from your IoT devices. 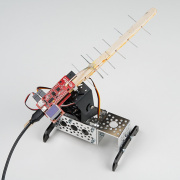 I create a Yagi antenna out of Popsicle sticks and paperclips and use it to measure connection strength (RSSI) to WiFi access points. How to use the various math operators and compound assignment operators in C/C++. 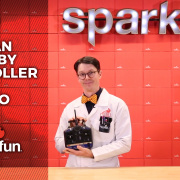 This tutorial shows users how to solder their SparkFun interactive badges as well as put them to use in other projects. 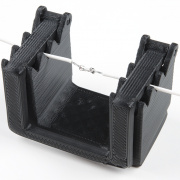 A quick overview of the features of the 9 Degrees of Freedom Block. 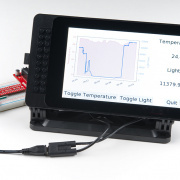 Getting started guide for the Large Digit display driver board. 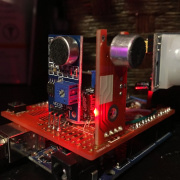 This tutorial explains how to solder the module (backpack) onto the back of the large 7-segment LED display and run example code from an Arduino. 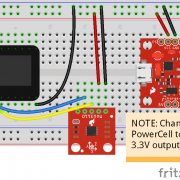 How to interface with the INA169 Breakout Board to measure current. The cathode is the terminal from which conventional current leaves the device, and an anode is the terminal into which conventional current enters. Note that this has nothing to do with whether the terminal is positive or negative. On a battery, conventional current leaves from the positive terminal (cathode) and enters on the negative terminal (anode). On something like a diode, conventional current leaves from the negative terminal (still the cathode) and enters on the positive terminal (still the anode). 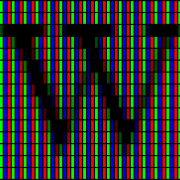 The cathode and anode Wikipedia articles do a good job of explaining the nomenclature in better detail. 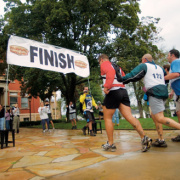 In theory, DC is not supposed to vary with time, but it practice, you will often find direct currents that vary. For example, a rectified AC signal or the output of a buck or boost converter will have some ripple to it (even though it's usually considered "DC"). Even a battery will lose some of it's voltage over time. This post gives some good examples with graphs. The ZX Sensor gives you a reading in 2 dimensions of the detected object: how far above the sensor and how far side-to-side from the center. The APDS-9960 does not really give you distance information in any dimension but is better at detecting gestures (swipe left, swipe up, etc. ), and it comes in a smaller package. Of the ones in the guide, rc.local and systemd run as root, so you should be able to run your Python program as root with those. Some of the other methods might (for example, you'd need to use the root user's crontab if you want to use crontab). Aaaah...that would be most unfortunate. What do you mean "noticable?" Is this a workshop? Parts needed for the Sound Page Kit. Extra components needed for the Lockitron Hookup Guide. Parts list required for the Large Digit Driver Hookup Guide. Extra materials needed for the Electric Imp Hookup Guide. 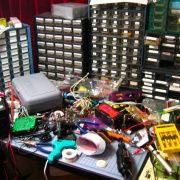 Extra components needed for the ZX Sensor Hookup Guide. Recommended products for the Raspberry Pi 3. Parts used in the BAC Sensor video. 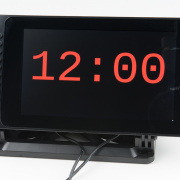 Parts needed for the Interactive Smart Mirror tutorial.